It’s no secret that I happen to love all things Fall. Every time the season rolls around I cant help but share my favorite memories. The only drawback to living in Florida is that there’s really no big weather change to mark the new season. Until recently, I was never much of a wine drinker. Call it a lack of knowledge or lack of taste, but I just could not get into it. I always found it a daunting task to try and find the perfect one. There were just too many factors to consider. Do I go with a red, white or rosé? 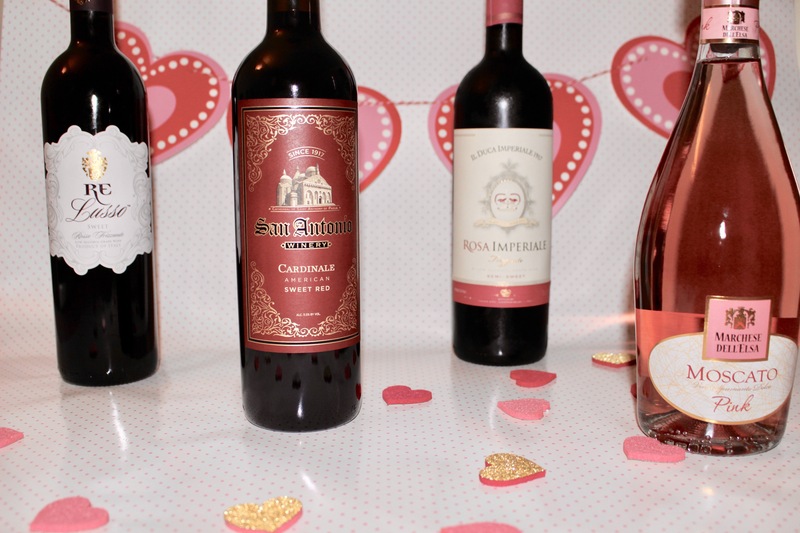 Do I need a bubbly, dry, sweet or moscato? Gah, just thinking about it gives me a headache. My Gammy has a trove of family desserts that she keeps safely in our family recipe book. The book is worn from years of use and dates back to the past 30 years. Each recipe connected to an important memory in my mind. My favorites are the ones centered around a holiday or celebration. 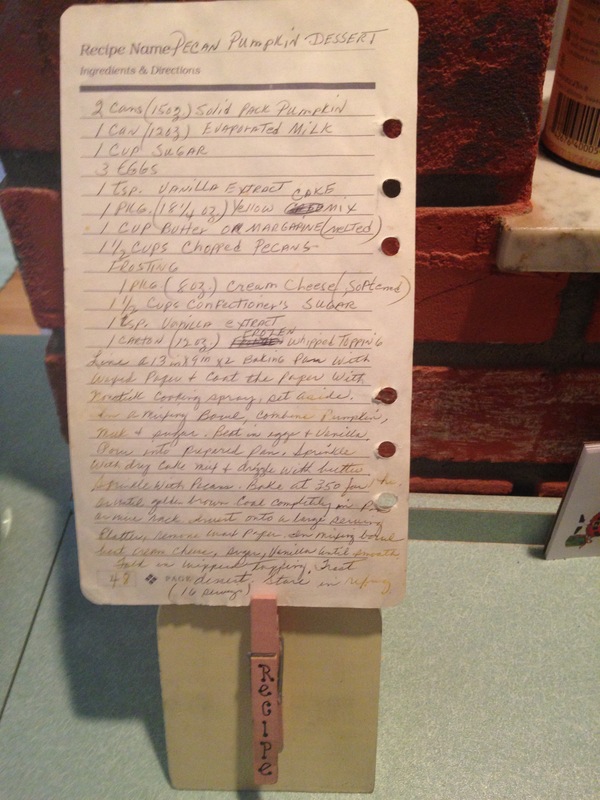 It’s wonderful how a recipe can transport you back in time. It would not be Thanksgiving without the Pecan Pumpkin Dessert. It is really the best of both – a crunchy pecan crust with a smooth pumpkin filling. It’s easy to make as long as you have the patience to bake in layers. It may not be as traditional as a pumpkin or pecan pie, but it’s definitely a crowd pleaser. I love how Thanksgiving is a time for family and grateful wishes. So I couldn’t resist the chance of passing this recipe along to you and your family. My hope is that you love it as much as my family does! Line a 13×9 baking pan with waxed paper. Coat the paper w/ cooking spray, set aside. In a bowl, combine pumpkin, milk + sugar. Beat in eggs and vanilla. Pour in pan. Sprinkle with dry cake mix and drizzle with butter. Add the pecans. Bake at 350 for 1 hour or until brown. Cool completely in pan on wire rack. Invert onto a large serving platter. Remove wax paper. In mixing bowl, beat cream cheese, sugar + vanilla until smooth. Fold in whipped topping. Frost dessert. Store in refrigerator.